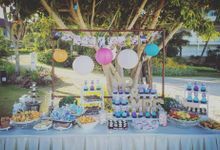 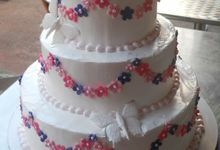 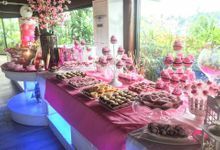 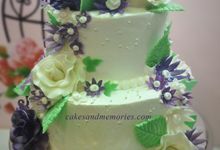 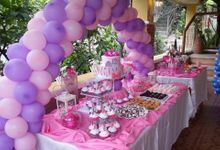 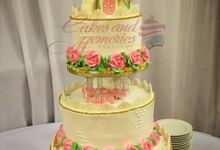 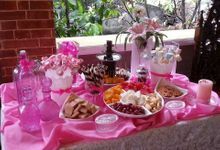 Cakes and Memories is your traditional cakes and pastries bakery located in Cavite and Cebu City. 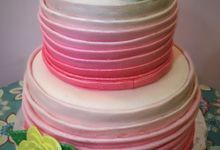 We bake, make, decorate and deliver all our own cakes. 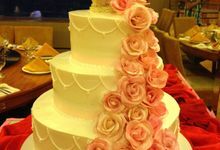 Our delicious home-made cakes and pastries leave our customers happy and satisfied. 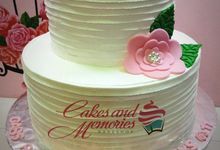 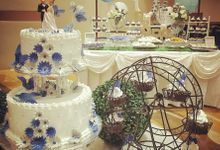 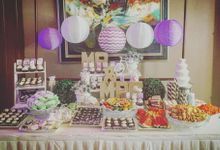 Our mission is to provide our customers affordable cakes and pastries with the highest possible quality and most conveniently as possible.